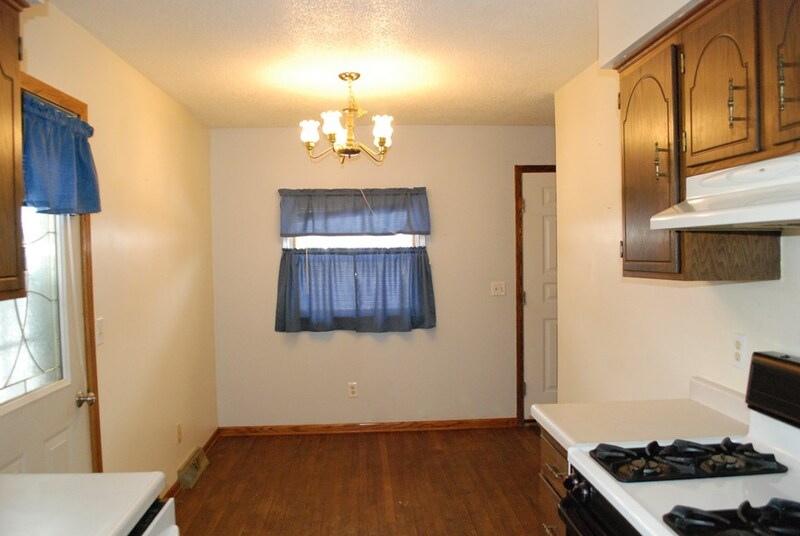 Nice Three Bedroom Home with a Walk-out Basement...Great Location! 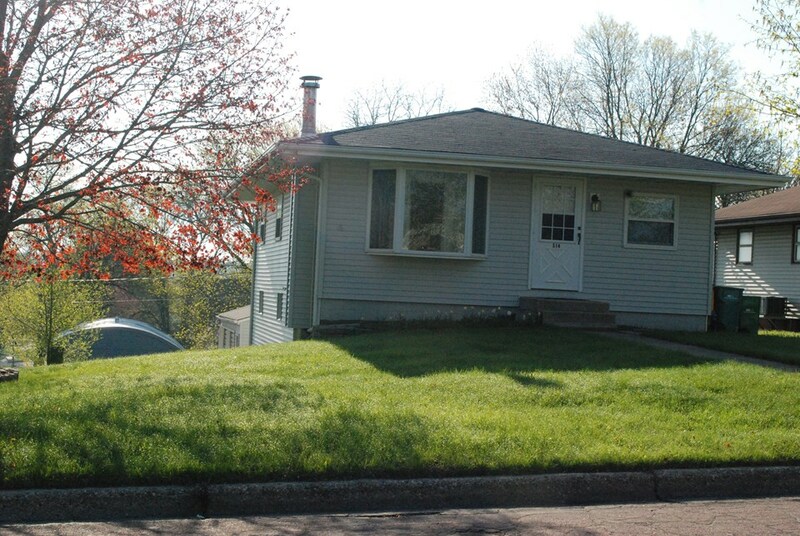 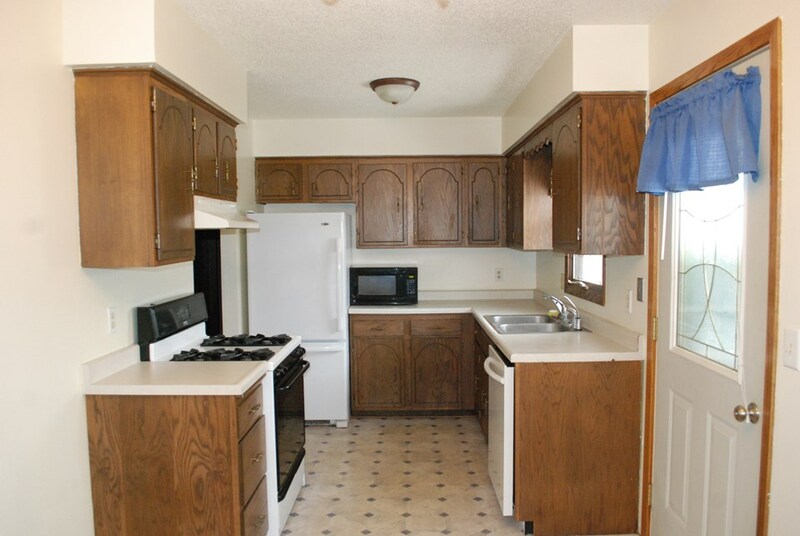 Nice 3 bedroom home on a corner lot and close to schools. 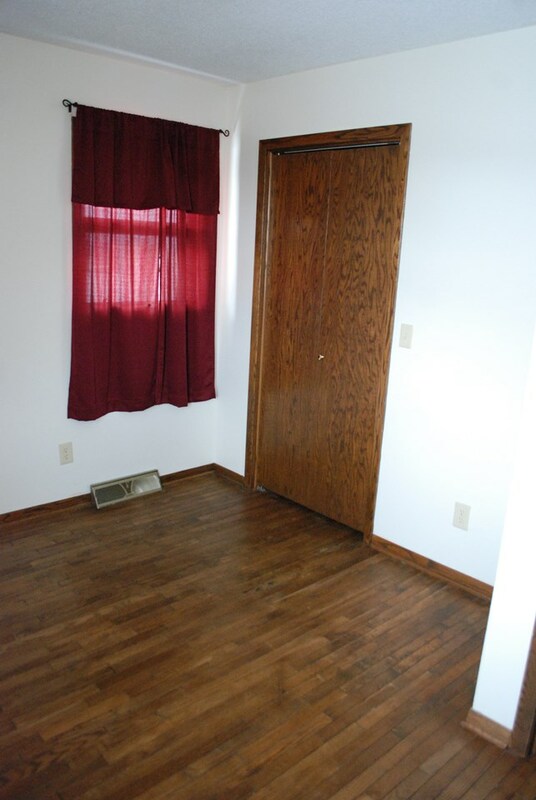 Main floor has three bedrooms, a living room with kitchen and dining area. 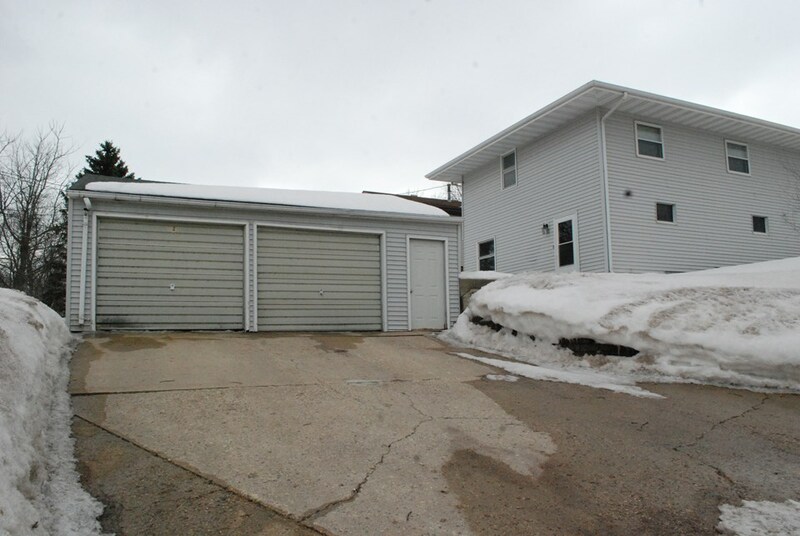 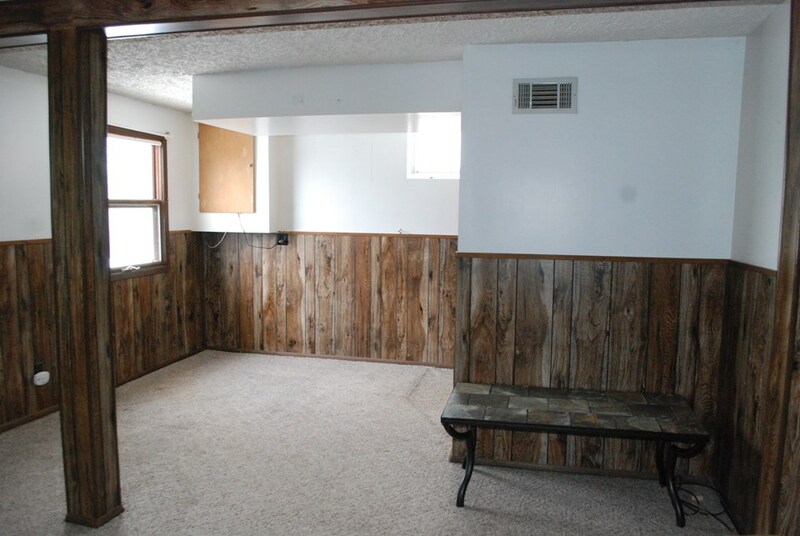 Lower level is a walk-out to the double detached garage and patio area. 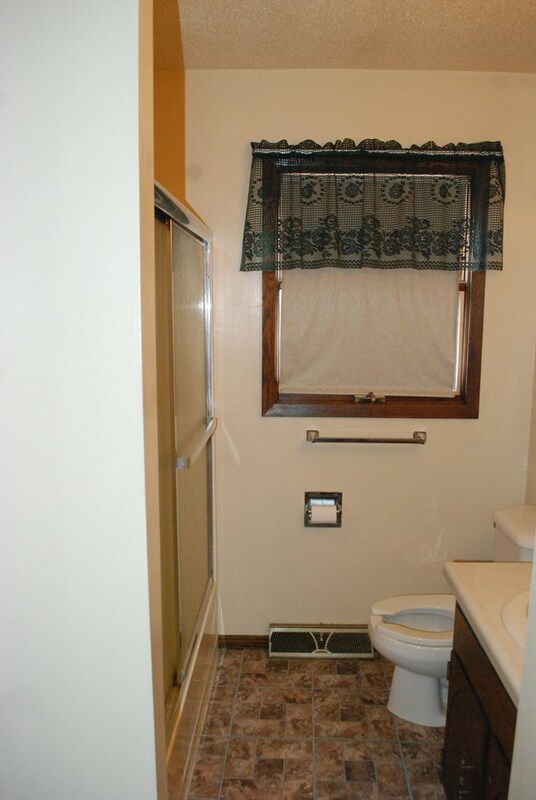 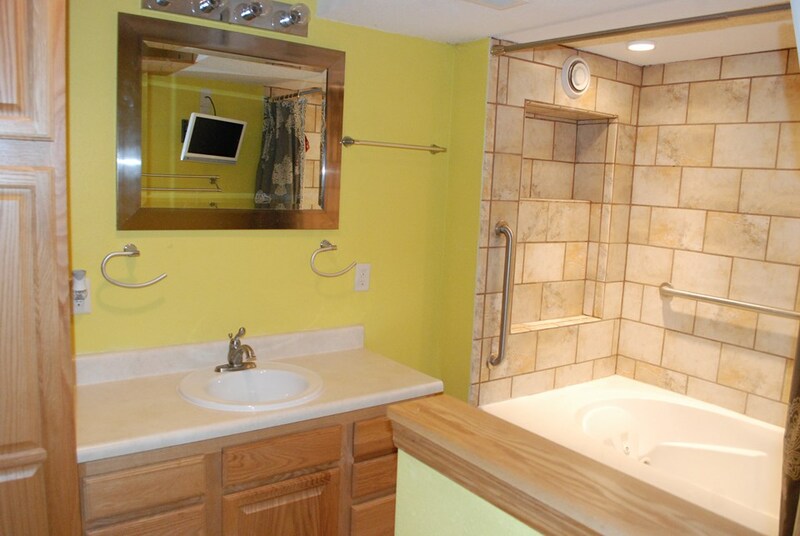 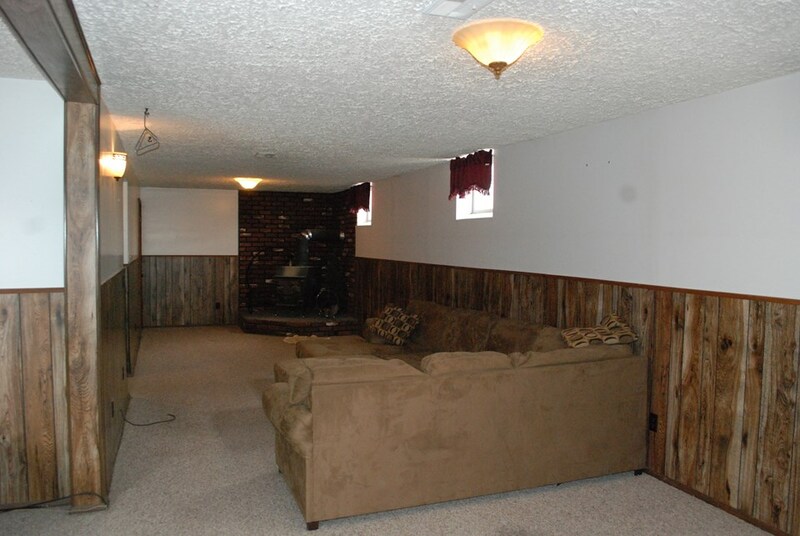 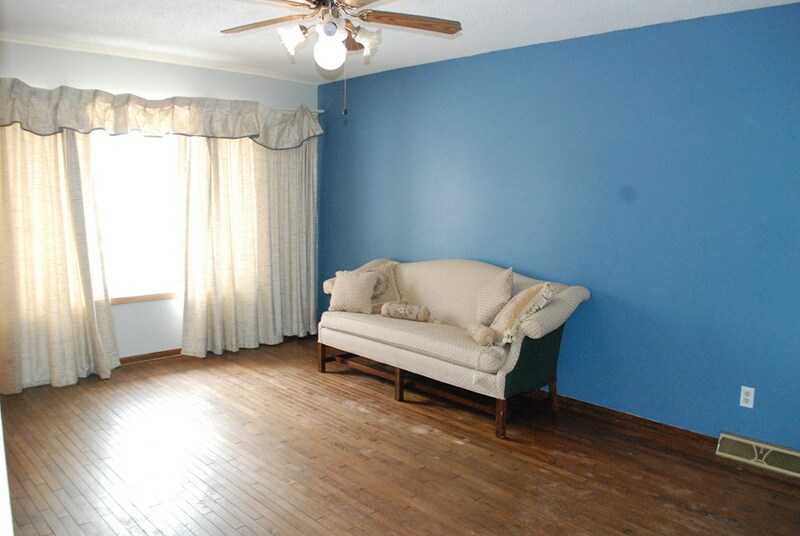 Very nice size family room in lower level along with an updated bathroom with a jacuzzi tub. 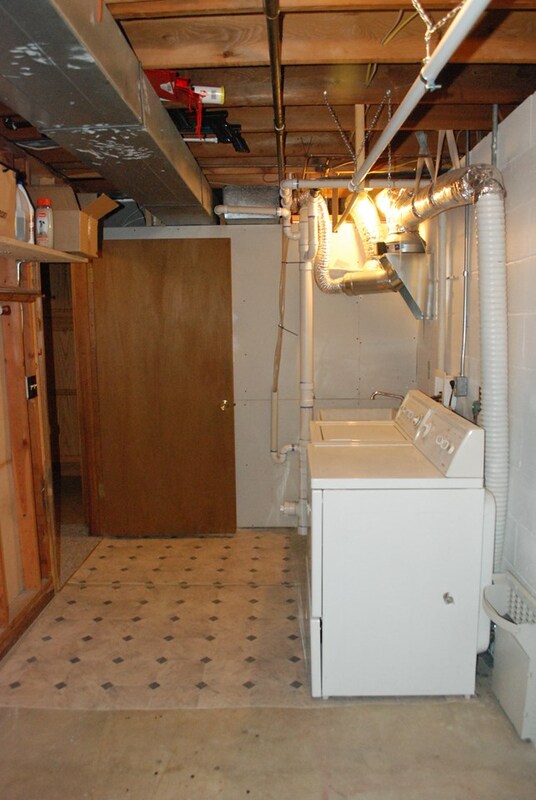 Laundry and storage area in lower level. 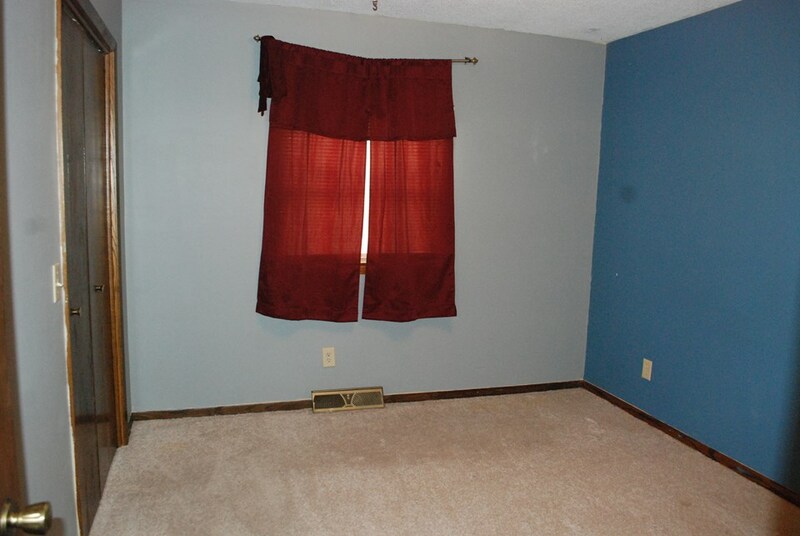 This is a very comfortable family home.